It’s safe to say that 2019 has been a wild ride so far as far as throwbacks are concerned. We’ve seen the return of Jonas Brothers, and the brief resurrection of Hannah Montana when Miley Cyrus dyed her hair and documented it on her Instagram story. But perhaps the most shocking – and the most incredible – has come from none other than Billy Ray Cyrus. In December 2018, a little known artist called Lil Nas X released a song on TokTok called Old Town Road. A unique fusion of country and hip hop, it took the Billboard charts in the US by storm, but – controversially – it was removed from the country music charts because it apparently didn’t have enough traditional country elements to it. This opened up a dialogue as to whether there is racial segregation within the country music genre, as it is not the first time a black artist has been told they don’t conform enough for it to count – a similar argument was made against Beyoncé’s ‘Daddy Lessons’ from the 2016 album Lemonade. 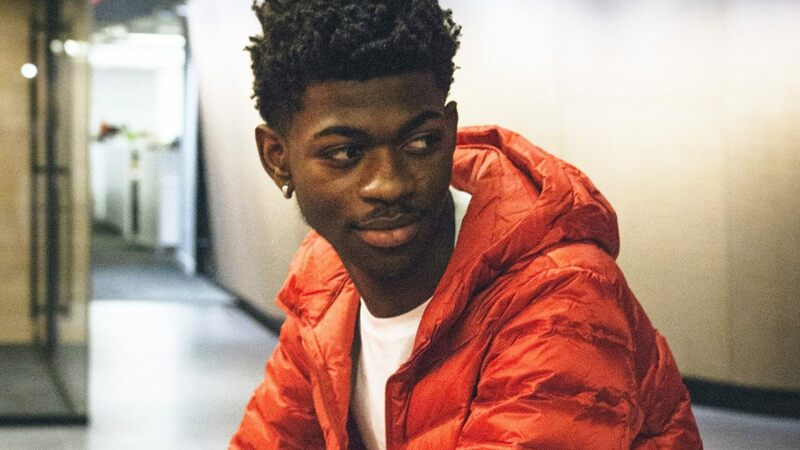 The answer to this debate remains to be seen, but nonetheless Lil Nas X wanted to assert his song’s position as a country anthem. So, naturally, the obvious solution was to get Billy Ray Cyrus to record a verse. His first musical release since 2012 came as quite a surprise, but it has been met with an incredible reception on social media. His verse is casual, exuding a confidence that comes from having such a long established career – as he says himself, “Got no stress, I’ve been through all that”. When reflecting on the Billboard controversy, Cyrus reached out to Lil Nas X, in solidarity with him, tweeting: “Only Outlaws are outlawed. Welcome to the club!” – and this camaraderie between them extends into the numerous Twitter videos of them in the studio together. The song was great originally, but this remix has propelled it to worldwide fame – at first, it seems an almost laughable concept, but looking at reactions on social media it seems that everybody is absolutely loving it. This is a feel good song that has risen above its criticism to become, frankly, nothing short of a cultural phenomenon. Admittedly, half of the appeal is in the novelty of it – and the quality of the meme about it – so we’ll have to see how this remix stands the test of time, but for now one thing’s for sure: the world is having as much fun listening to it as it seems they had making it! ‘Old Town Road [Remix]’ is available now via Columbia Records.